Designed for car enthusiasts, following Road Mice are optical mouse in various car shapes with smooth lines, realistic details and working LED headlights! 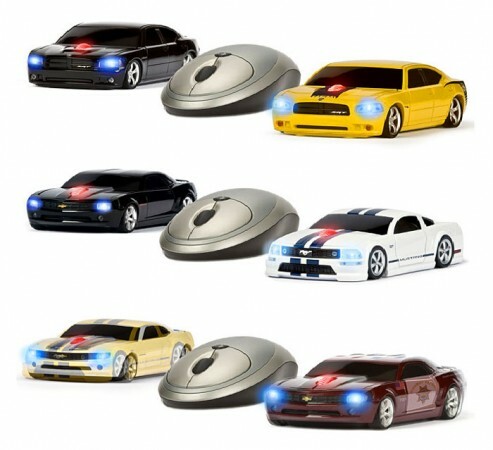 The hood is split in two segments with scroll wheel in the middle, and each mouse has a unique VIN number for owners to register their car at the Road Mice’s official site. Furthermore, you will be able to buy insurance for you Road Mice. 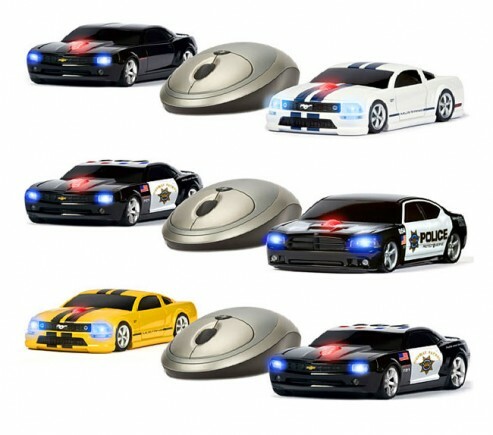 Compatible for both PC and Mac, Road Mice optical mouse comes with USB port.